An actionable interface built for a mentor or coach to easily provide encouragement, take time to check-in, or congratulate their clients on a a job well done. Through 1:1 interviews with existing member organizations and group interviews conducted with coaches and mentors outside the Gloo network, I worked with the product owner to uncover mentor goals, motivations and current friction points. Notes from our interviews were distilled down into key takeaways. 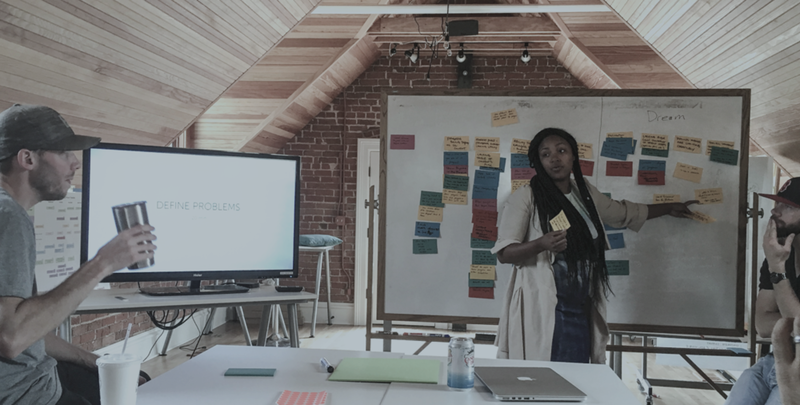 Key takeaways from our research were mapped against our mentor and coach personas and utilized to help narrow and define the problem statement. Currently, we are not making it easy for Frontline Champions to quickly identify the growees that they should be engaging with at any given moment, and take precise actions to continue helping them grow. Solving this problem would help our Champions increase engagement with their growees, which would allow them to deliver more value between face to face meetings. Through a combination of design sprint workshops, card sorting exercises and group ideation sessions, we produced early concepts that sought to uncover more concrete requirements while addressing our persona needs and problem statements. 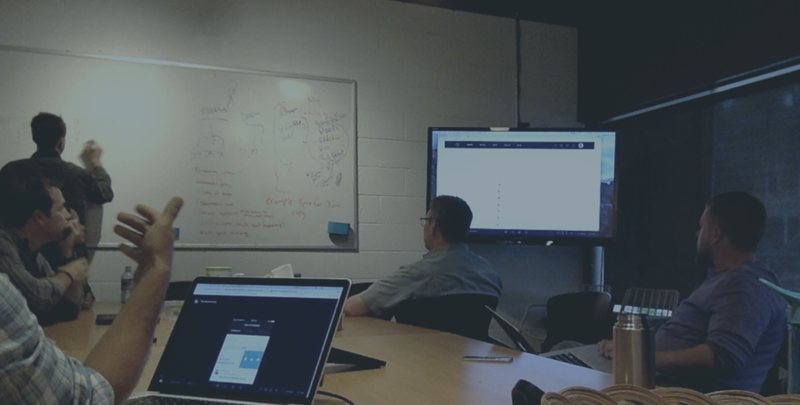 Design cycles concluded with product labs where internal stakeholders, partner organizations and new users were able to respond to concepts and UI decisions. Coming out of our product labs, I worked directly with the product owner to define the MVP. Through lots of back and forth collaboration, we used our findings from early research and qualitative product lab feedback to inform final design work. For much of the functionality to exist on the mentor console, a new and improved to-do flow had to also be created. The to-do flow was updated and improved to work seamlessly across native and web clients.